Ten to Zen is a simple, effective and fuss-free guide to help you start your day in the right head-space to prepare for the challenges it may bring. Each morning most of us will spend about ten minutes in the shower, ten minutes making and eating breakfast but no time at all clearing our minds. Ten to Zen uses a combination of four therapeutic models - Mindfulness, Cognitive Behavioural Therapy, Psychotherapy and Eye Movement Desensitization and Reprocessing (EMDR) therapy - in a simple, easy-to-follow programme. 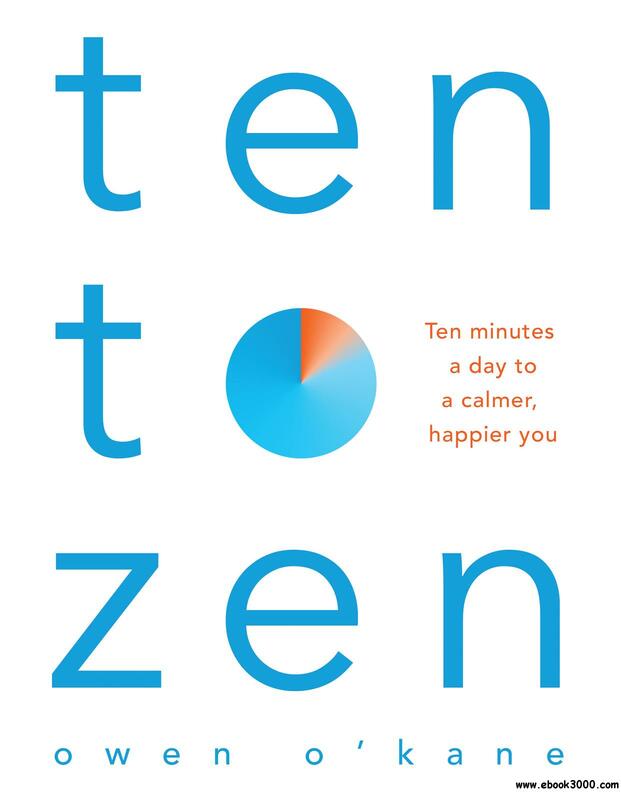 Ten to Zen was developed by Owen O'Kane to encourage new principles for living based on his experience as a psychotherapist and his many years of caring for the dying in the field of palliative care, which has hugely influenced how he works and how he views life.